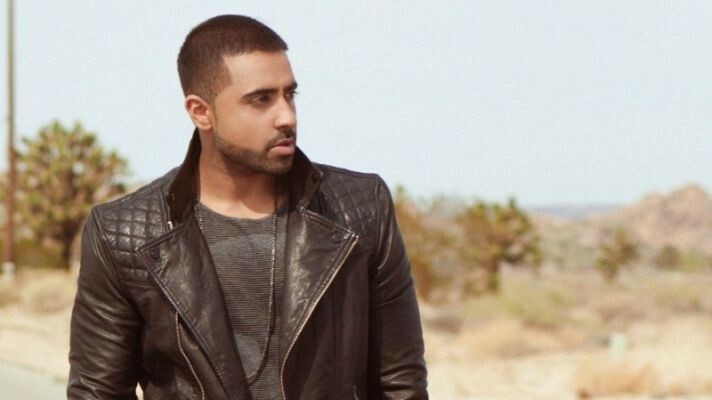 Jay Sean (born Kamaljit Singh Jhooti; 26 March 1981) is a British singer and songwriter. He debuted in the UK's Asian Underground scene as a member of the Rishi Rich Project with "Dance with You", which reached No. 12 on the UK Singles Chart in 2003. This led to him being signed to Virgin Records and having two UK top 10 hits as a solo artist in 2004: "Eyes on You" at No. 6 and "Stolen" at #4. They were included in his critically acclaimed debut album Me Against Myself which, though only moderately successful in the UK, sold more than two million copies across Asia and remains his most successful album to date. Alongside the Rishi Rich Project, Sean was a pioneer of Bhangra-R&B fusion, which his debut album helped popularize among the worldwide South Asian diaspora. He eventually left Virgin in 2006 and founded his own independent label, Jayded Records. After a gap of nearly four years, he returned in 2008 with "Ride It", which reached No. 11 in the UK and topped the charts in several Eastern European countries, including Romania where it was one of the best-selling singles of the year. It was followed by hits such as "Maybe", which reached No. 7 on the Japan Hot 100, and "Tonight". They were included in his second album, My Own Way, which became his most successful album on the UK Albums Chart, reaching No. 6, and topped the UK R&B Chart. At around this time, he began increasingly incorporating electropop sounds into his R&B music.